We’ve all seen tattoos, but some of the true meanings of these can be shocking. 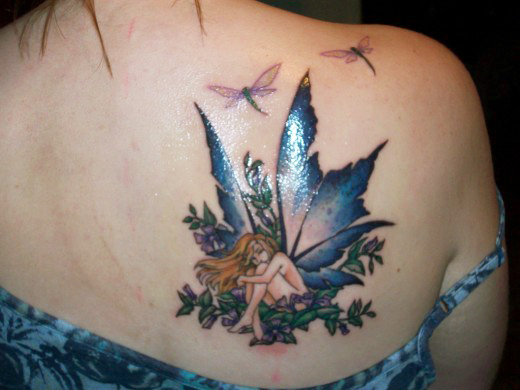 Fairy tattoos represent both fantasy and magic. The usual meaning is inspiration and awe. Spiderweb tattoos mean many things, most pertaining to prison. Basically, one on the elbow means that the wearer has been in prison, and the number of concentric circles are the number of years.